Home staging in a down market is equally important to staging a property in an up market. Slumping real estate markets are cyclical events inherently linked to various economic factors. 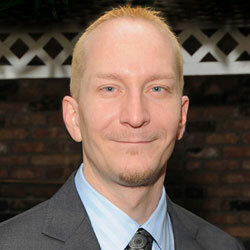 It seems that every ten years or so, the real estate market suffers a setback of large or small proportions. As this very article is being written, the real estate market in the US is suffering from one of the most dramatic downturns in modern history; with no end in sight. However, many home stagers are still very busy, helping sellers to accomplish a seemingly impossible task: That goal is to distinguish their properties among the huge variety of competing pieces of real estate and get them sold. This essay explains the virtues of property staging in even the worst economic climate. 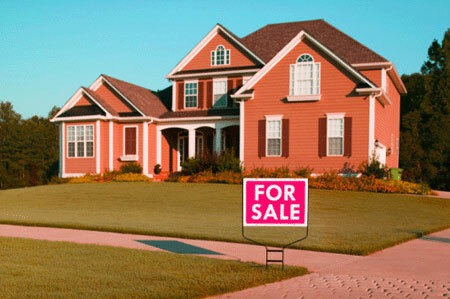 Some home sellers feel that they are doomed to take a big loss when selling in a down market. It is typical for home prices to be lower than usual and many sellers feel desperation in having to unload property when they know that the timing is wrong. However, circumstances of life sometimes make this unfortunate reality a must-do. While home staging will cost some amount of money, it is still always advised, even in the worst declining real estate market. Sellers can not look at the price of home staging alone. No, instead they must weigh the investment against the benefits offered by staging and they will see why it is crucial in even the most depressed property market. The obvious single negative factor to staging in any market is the cost. However, sellers can often save much of this investment by using complete DIY staging techniques or simply hiring a home staging consultant to help them. This way, they will save tremendously over the cost of full service staging. 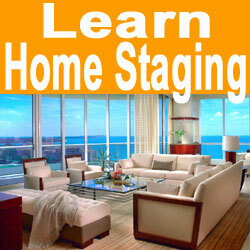 Staging will get your home sold faster and for more money that it would normally command as an unstaged property. In a slow real estate market, buyers will take their time and look at many properties. This can force homes to stay listed for months or even years. Staging will decrease the sales time and will generate better quality offers, since staged homes will stand out from their unstaged competition. It takes some time to convince all sellers that the cost of staging is virtually always worth the investment, regardless of how slow or fast the market is. Some people simply see the dollar signs and not the benefits offered by the expenditure. However, savvy real estate investors always know that in order to make money, you have to spend some also. In my own experience, slow real estate markets are actually some of the best times to stage a home. Many competitors may resist the idea, simply to save a few dollars, making your home really sparkle in comparison. Additionally, being that staging is proven to sell homes faster, this benefit alone is worth the investment, since in a down market, properties can sit for ages without a solid offer. Of course, when that offer does come in, staging will help to make it fair, and even profitable, despite the downturn in the property sector.